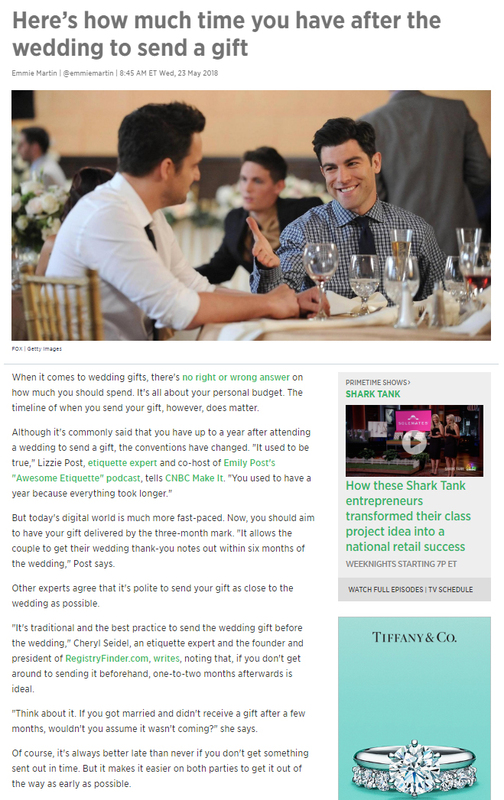 Cheryl Seidel, etiquette expert and founder of RegistryFinder.com, was featured on CNBC.com’s article Here’s how much time you have after the wedding to send a gift. 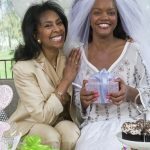 Click on the image below to read the full article at CNBC.com. 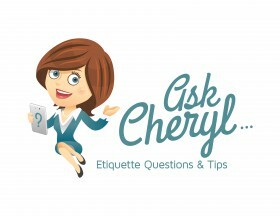 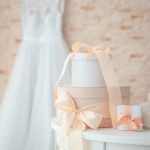 The Huffington Post: How Long Do I Have to Send a Wedding Gift?